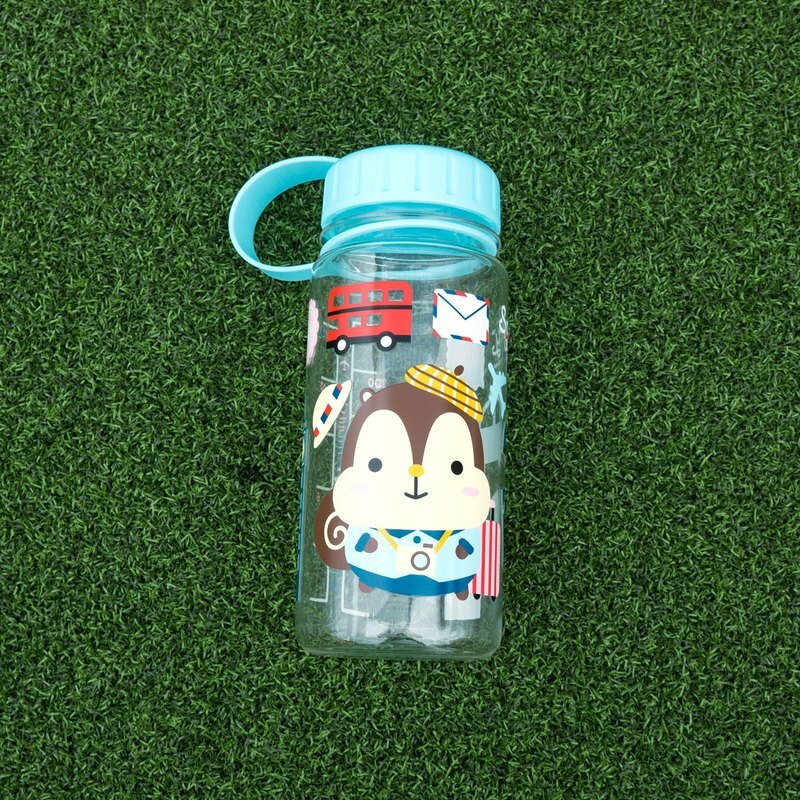 Capacity: 350 ml, made of US-approved Tritan material (BPA free). Able to withstand temperatures between -20 and 99 degree Celsius. Net weight: 80g Shipping weight: 100g Remarks: Free Shipping: Will ship out with Air-Mail or Surface Mail, No Tracking Number, Buyer Bear the Risk of Lost. Optional: We can ship with Express, freight to be collected at destination, please mark it when place order.